Getting around Tokyo always takes so much time. Each time I visit that maze of a city I spend half the day on trains, subways, and in the highest priced taxis I've ever seen! Leaves me a bit bushed but then I recover my energies taking in a few exhibitions. The atmosphere at galleries is usually quite relaxing and a cup of green tea gives me a boost to move on to the next venue. This past Saturday I went to three. Here I talk about just one of my gallery visits. 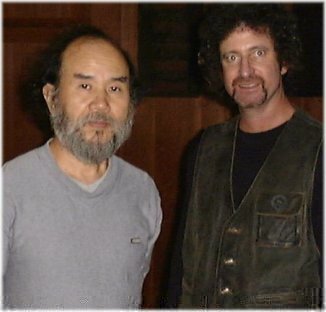 The other two can be found here: Matsuzaki Ken and Toyofuku Makoto. One of the finest antique shops in Tokyo is Kochuukyo. 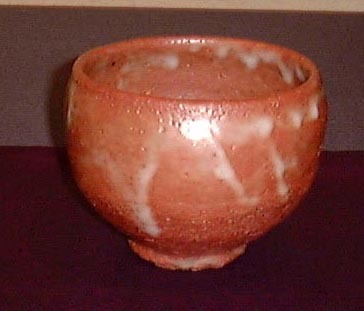 It's been around since 1924 and specializes in Japanese ceramics as well as Chinese and Korean.  What they have is the finest and the prices to match. On the third floor is a spacious gallery where they occasionally show contemporary works. 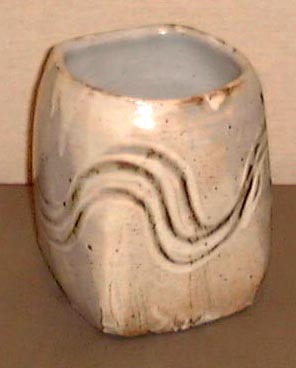 This past week they featured one of my favorite potters; Yoshida Yoshihiko (1936-). 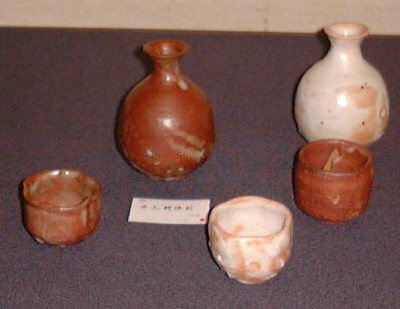 Yoshida studied with the late Living National Treasure Arakawa Toyozo (1894-1985) starting in 1956 and established his own kiln in 1969. His work is subdued, understated, refined, contemplative, graceful, and honest. 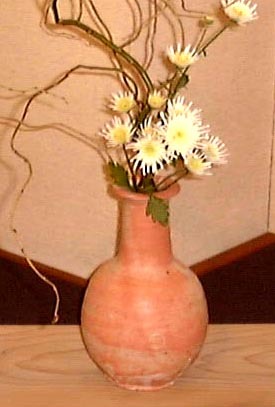 I asked him upon viewing a lovely pastel Shino vase how he gets the colors, he turned to me and said matter-of-factly, "Shizen (it's natural)." It best describes the man himself, and his work. 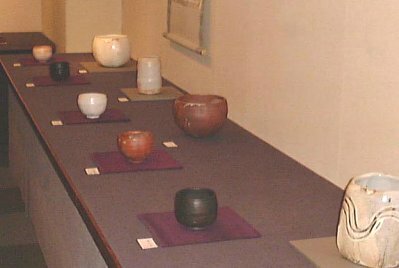 There's nothing fancy, contrived, or boisterous about Yoshida's Shino, Setoguro (Black Seto), Shirokesho (white slip), or Dobai (wood-ash glaze) pieces. They are organic and draw one in as if they were black holes. Quite traditional in their styles and forms there's still a modern sentiment as well. 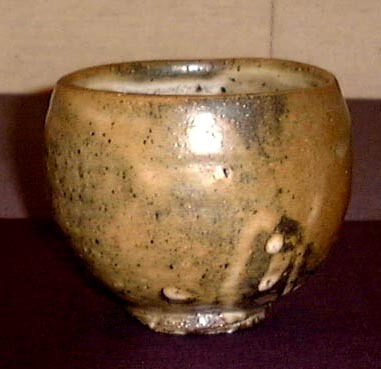 Each chawan (tea bowl) is like a soothing hand held haiku for these very troubled times. I walked into the gallery after my trek and immediately felt an ambience of warmth and tranquility. Yoshida-sensei was in the next room and popped up to say hello. I also saw the JT column pasted on the entrance door and that put a smile in my heart. He had brought with him various hanging scrolls from his collection and they also added a special mood to the room. 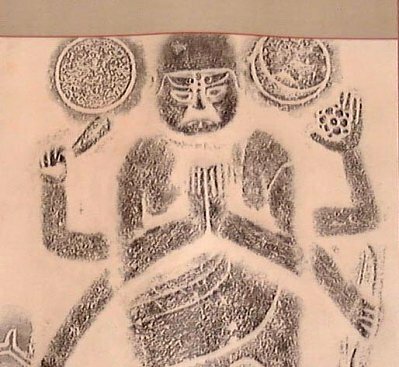 Dating from the Edo period, a few depicted various gods in black and white; they were fitting images to place his works before. Each piece was full of a monk-like personality; calm and deep. 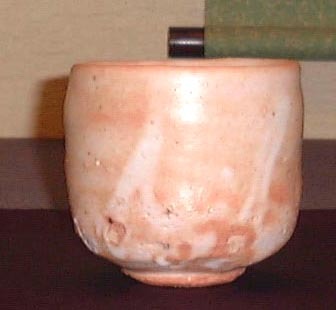 I was especially enraptured with the Setoguro chawan, the aforementioned pastel orange Shino vase and a few sake utensils -- many had red dots placed on their price cards. 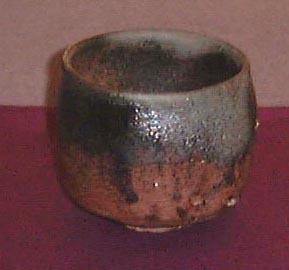 The guinomi were all 90,000 yen, tokkuri were 150,000 yen, while the chawan ranged from about 350,000 to 650,000 yen. Is it worth it? You bet. 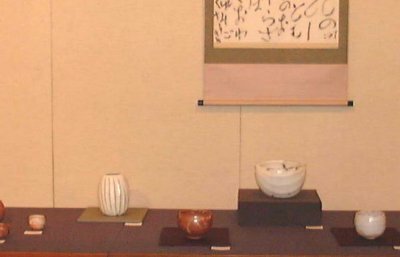 "All of it (meaning all the varied lots by various potters) made interesting viewing, but the pieces that tugged at me, were a wonder to behold and hold, and made me sad to say goodbye, were the pieces by Yoshida Yoshihiko. The pieces dated from the 1980s. 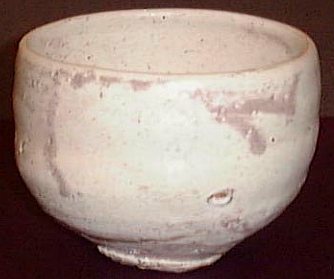 There was one small bowl which had so much character and fit so happily in my hands that it will remain a memorable experience." So was my viewing the works in Tokyo. Here are some photos from that exhibit and I'll write more about the other two exhibits I visited in the coming days.